Category Archives for "Travel Tips"
Sharing our travel Experiences make yours travel easier. 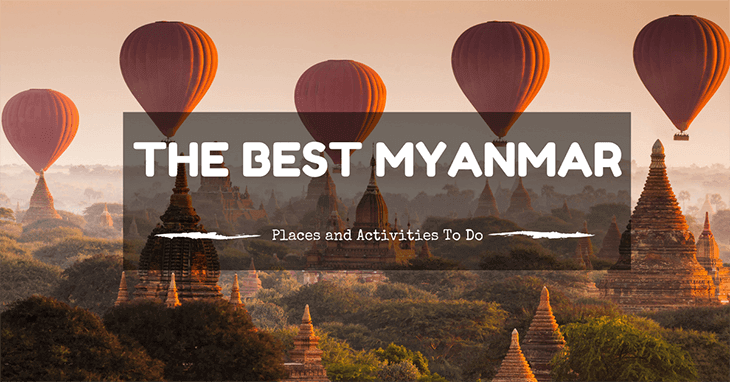 The Best Myanmar Places and Activities To Do This 2017! When it comes to traveling, you'll definitely want to visit Myanmar! Formerly named Burma, this nation has one of the best and most cultural sights to appreciate. But what exactly can you do in Myanmar? The best Myanmar sights and things to do are just out there, waiting to be experienced! For those who love to travel the world but wouldn’t dare leave the comfort of a clean resort, well organised tour or a convenient road trip with friends, hear me out. 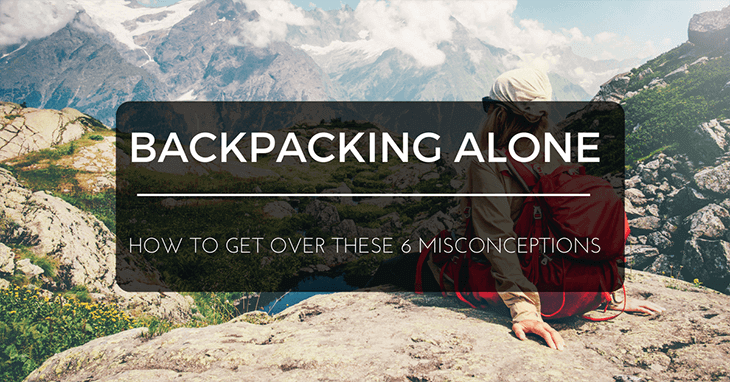 Backpacking alone is the ultimate adventure and best way to travel. But if you think it’s meant for the bearded, rugged, seasoned travelers who’ve been everywhere, or that it’s the way only experienced extreme alpinists should ever attempt to travel -- think again. Many people say that when travelling Germany, you only really need to see Berlin. If you make it there, deciding where to stay in Berlin is not as simple as just picking a hotel. 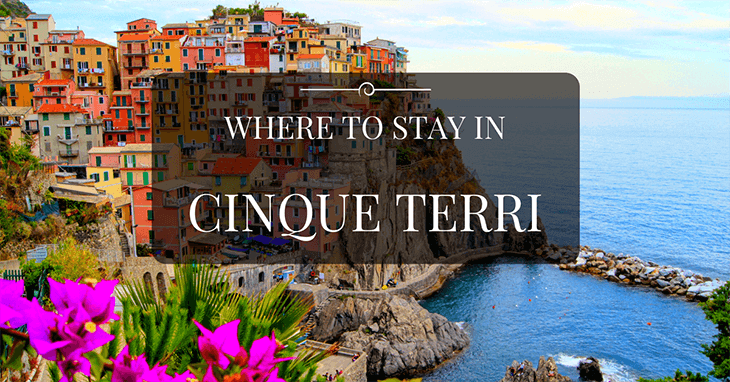 This city is packed full of different energies and you will need to pick the perfect place to suit your personality! 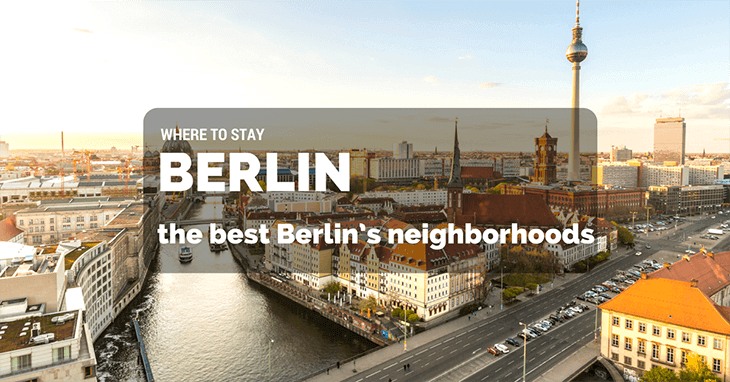 We had mentioned Berlin is one of our amazing stops in Europe, and we will help you out choose best area to stay in Berlin in this article. How many times have you seen London’s iconic Big Ben or Buckingham palace in the movies and wondered if it looks the same in person? Are you ready to perfect your British accent? 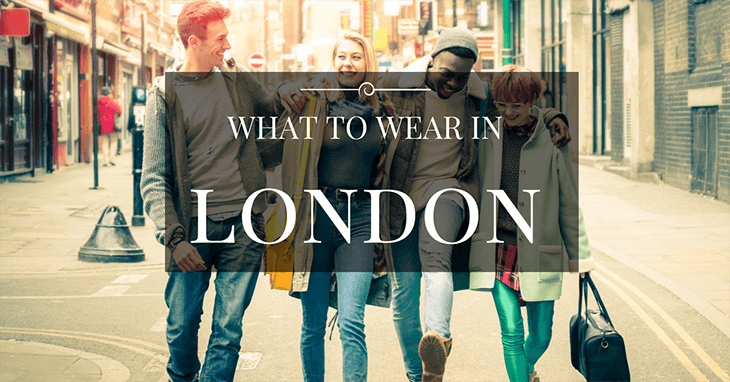 London is one of the world’s most visited cities, it is for good reason that it carries such a high esteemed label. 4 days in London will fly by faster than you can say “LONG LIVE THE QUEEN!” 10 times.